Google is testing a new interface for their local knowledge graph. 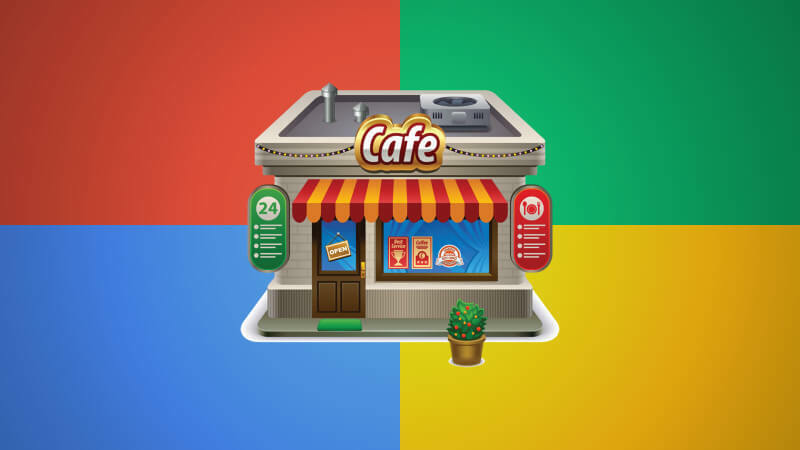 Instead of the local carousel interface that launched a year ago in June 2013, Google is testing more of a ‘card’-like approach that is vertical as opposed to horizontal scroll. The folks at Moz captured this in their testing and posted it on their Google+ page. Clicking on the “more” link will likely dynamically load more local results below. You can also easily filter the restaurants by rating and cuisine at the top.